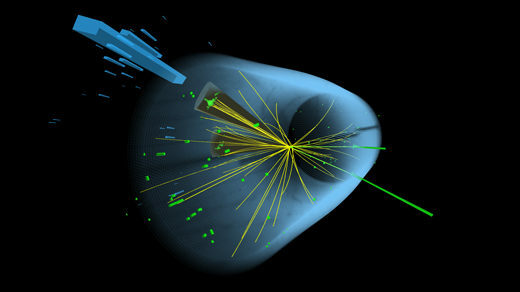 No new particles have been found at the Large Hadron Collider since the Higgs boson in 2012, but physicists say there’s much we can still learn from the Higgs itself. 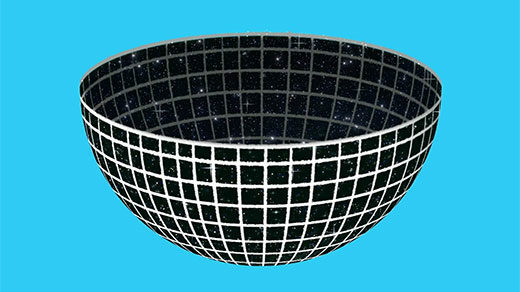 Physicists have devised a holographic model of “de Sitter space,” the term for a universe like ours, that could give us new clues about the origin of space and time. 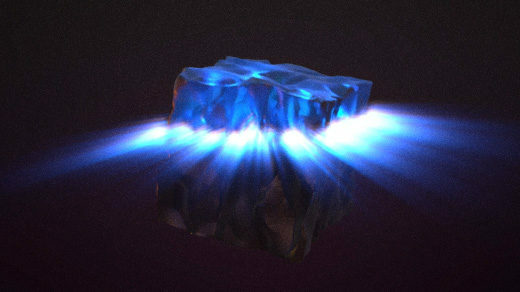 People have known about magnets since ancient times, but the physics of ferromagnetism remains a mystery. 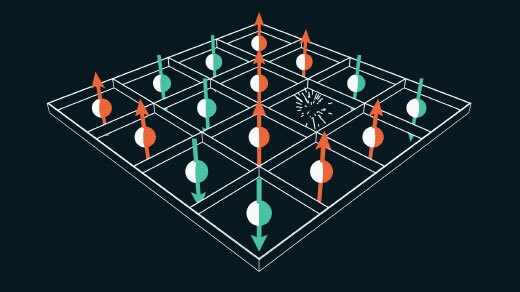 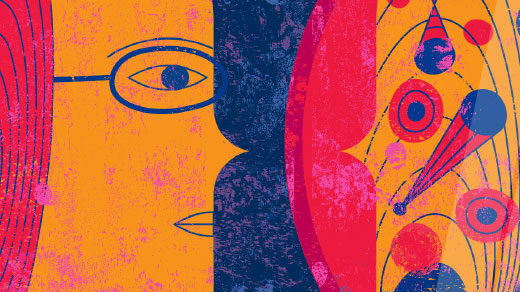 Now a familiar puzzle is getting physicists closer to the answer. 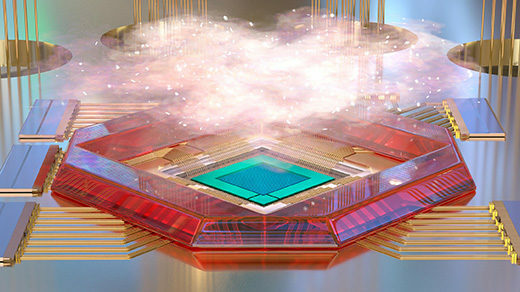 Experiments suggest that exotic superconducting materials share a “strange metal” state characterized by a quantum speed limit that somehow acts as a fundamental organizing principle. 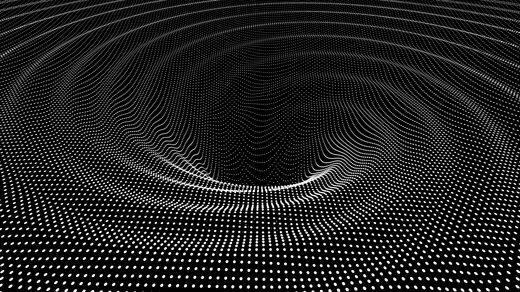 In the latest campaign to reconcile Einstein’s theory of gravity with quantum mechanics, many physicists are studying how a higher dimensional space that includes gravity arises like a hologram from a lower dimensional particle theory. 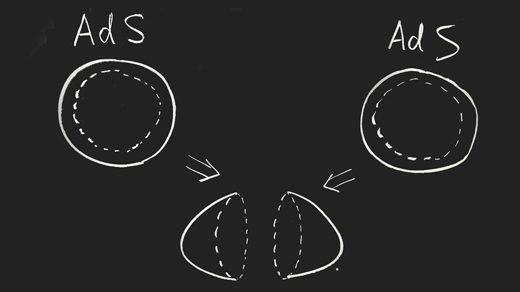 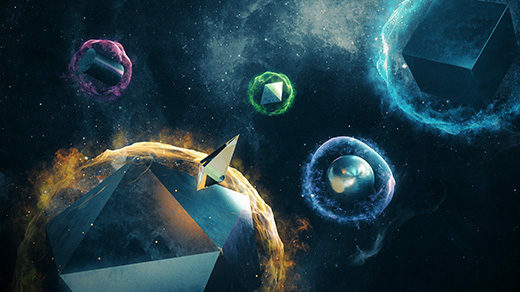 A new theory proposes that the quantum properties of an object extend into an “atmosphere” that surrounds the material.